We’re hoping you made the Fancy Mac N’ Cheese. We’re also hoping you didn’t eat it all, and that you’ve been storing the leftovers in the refrigerator. If you did all of those things, there’s absolutely NO reason you shouldn’t make these scrumptious little bites of goodness. And if you didn’t make the Mac N’ Cheese – it might be time that you did. These little bites are one of the best things I’ve ever eaten. No joke. 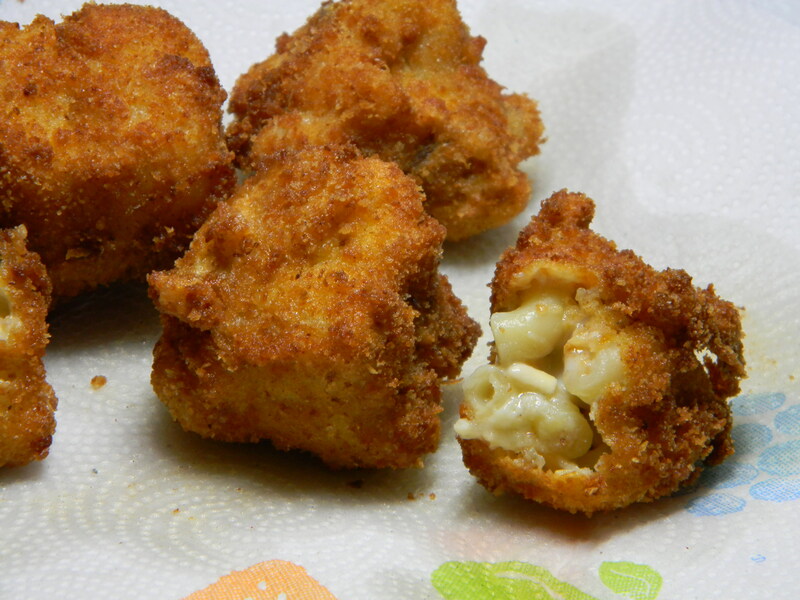 We all know that warm homemade mac n’ cheese tastes good – but when it’s fried, it’s on another level completely. 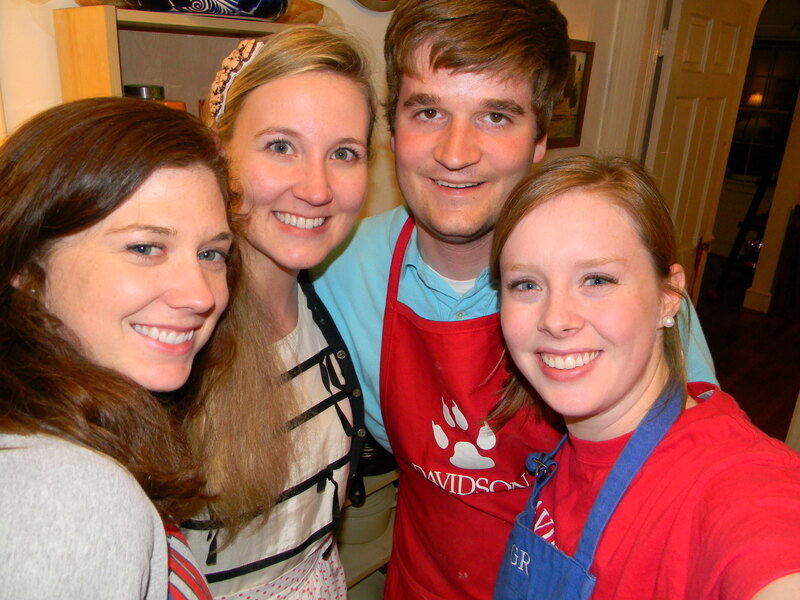 Merab and Emily – thanks for being those friends for us. We love you. Loved the picture of the four of you! You guys should be 5×5 based on some of the stuff that you are eating. This one especially. I keep thinking that you should be huge but you must be holding back somewhere or exercising like crazy or just young with a great metabolism. I love reading about this and glad that you have wonderful friends to share it with.